Digital Subscriptions > Singletrack > 121 > THERE BE DRAGONS HERE… PROBABLY. In search of trail treasure, Sanny and chums tackle what is reputed to be ‘the worst trail in the Lakes’. Do they find a hidden gem or should they have heeded the warnings? Let me be honest with you, dear reader. I have a bit of a reputation (undeserved I might add) for seeking out trails and routes that could, if one was being unkind, be described as ‘Sanny’s walks with his bike’. While for some the very idea of a hikeabike route is a complete anathema, I will quite happily haul my bike over summits and mountain passes in my ongoing quest for trail perfection. A line on a map. A whisper that a route might just go. The faint promise of singletrack nirvana on the descent. There is something positively addictive that comes from seeking out a new route. Most of the time it pays off… mostly. But what if you have an itch that needs scratching in spite of the sage advice of those who have actually attempted a route that says ‘horror show’ and ‘avoid at all costs’. For me, Greenup Edge was that itch. 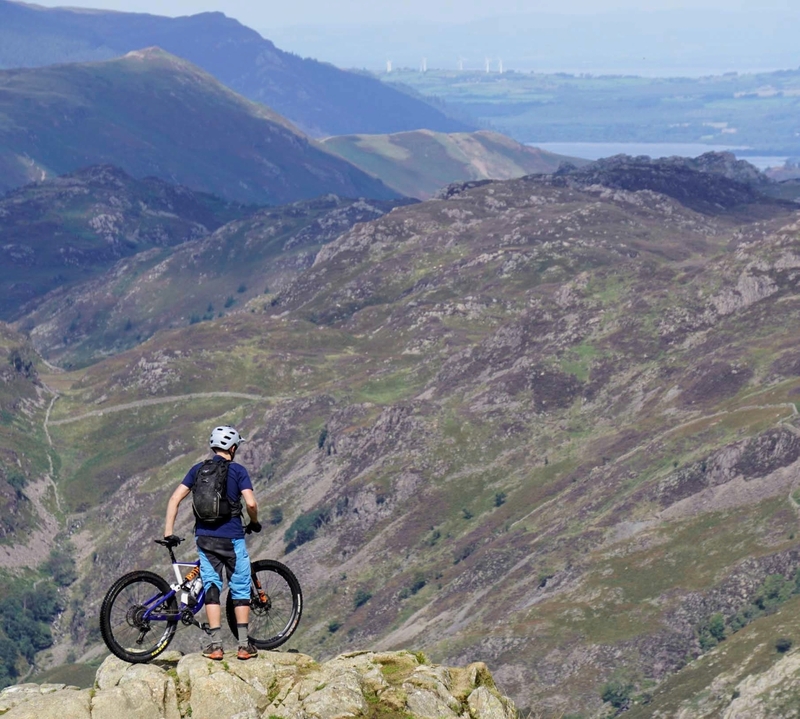 Nestling in the heart of the Lakes, on paper at least, Greenup Edge holds the promise of adventure on a route that joins Borrowdale with its imposing, steep-sided valleys in the north and the gentler, rounded fells that surround Grasmere. It is route one. Directissima. Following a natural line through a glacial sculpted valley, millennia in the making, it tops out at over 600 metres before gently descending to Grasmere Common and the tourist honeypot of Grasmere, far below. It promises much, but comes with some serious health warnings. 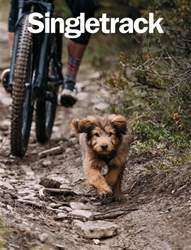 Let me share a few from the Singletrack Forum with you. “I tried this route a year or two ago and said never again. I don’t mind if the descents are worth it but to carry up and carry down as well… could have gone for a walk instead.” d45yth. “Leave it and go somewhere else would be my advice.” trout. “I’ve hiked a bike over Greenup twice in the past. Second time was to check if it was as bad as we remembered it to be. It was.” Drew.